I had not realized how long it has been since my last post. 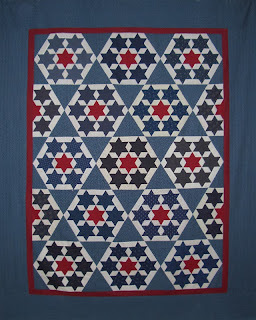 My full-time job has kept me very busy for the last 6 weeks, and has not left much time for blogging or sewing. But now that things have calmed down a bit, I can get back to both. This will be the last stash report for the year. 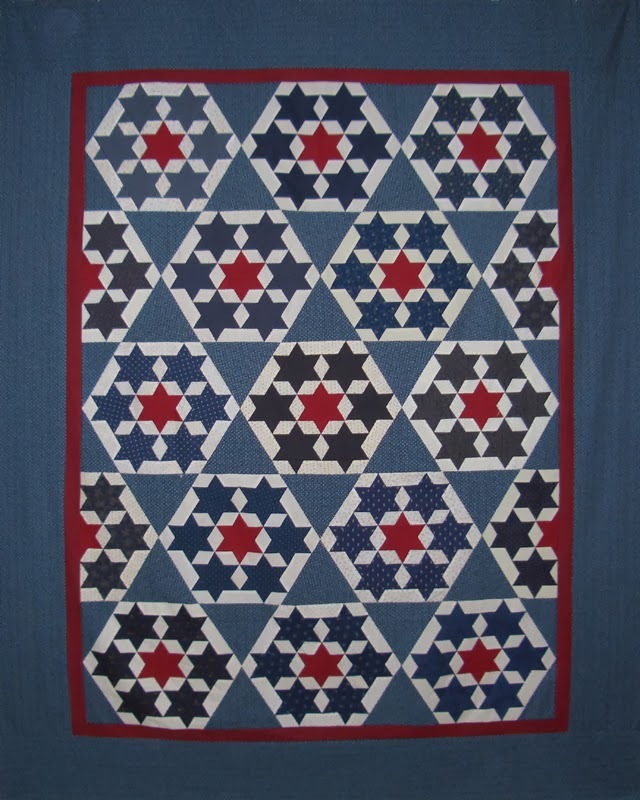 I do have a finish to report, my Seven Sisters quilt, which was started last January in a class with Marti Michell. 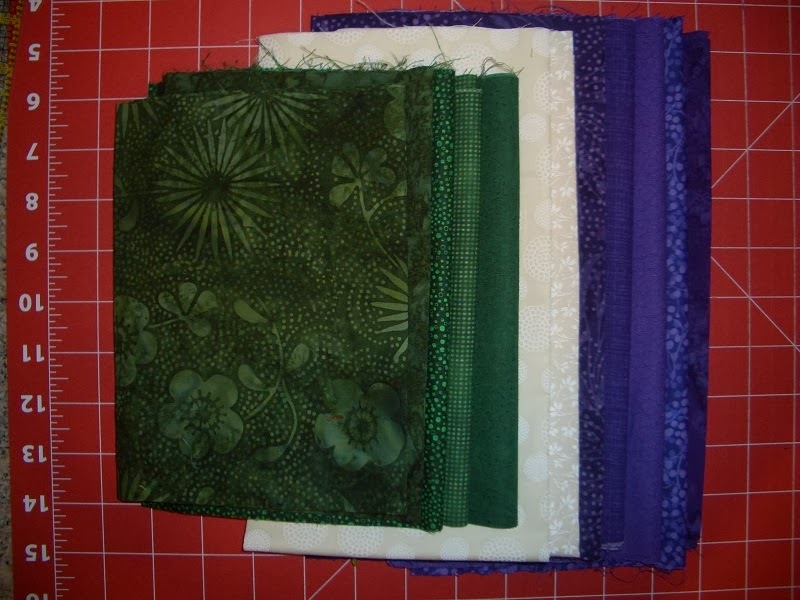 I have not had too much time to hit any quilt shops, but did go yesterday to purchase a few more greens and purples for Bonnie Hunter's Mystery Quilt that I have been trying to catch a few minutes here and there to work on. Used Year to date: 142.0. 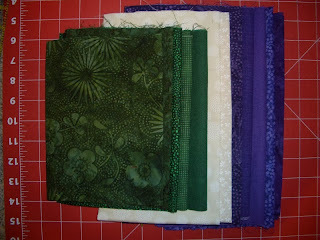 Purchased this week: 3.0 yards. Purchased Year to date: 51.0. Net Fabric Used in 2013: 91.0. How did you end up this year? Are you ready to start again in 2014?